I can’t wait for Lily! My review of Seed Savers: Treasure can also be found here with the original cover art. I am happy to announce that Seed Savers, book 2, Lilyis on its way! It will be available soon both in paperback and kindle versions. 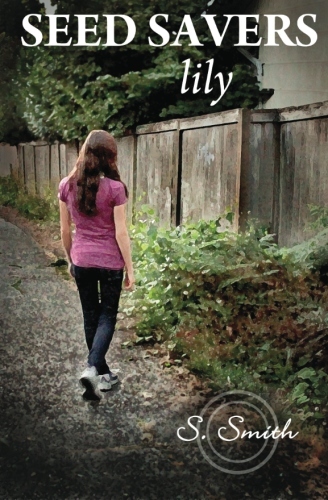 In Lily, we find out what really happened to Ana and what Lily does after she discovers Clare and Dante have left town. GRIM becomes more personal, and Lily learns a family secret that changes her life.